The United Auto Workers union is holding its big convention in Detroit this week. Like America’s two major political parties, the UAW has a convention once every four years. The union’s convention resembles national political conventions in another way, too. Everything is mostly decided ahead of time. Once, conventions were the place where party and union members waged titanic battles to determine their next leaders. Now, presidential nominees are determined long before the first and only ballot, and the same is true in the UAW. Dennis Williams, the union’s current secretary-treasurer, will be overwhelmingly elected to a four-year term as union president tomorrow. That will follow what seems certain to be their first dues increase in many years, though it isn’t clear whether rank and file members would agree if they had a vote. Union “democracy” tries to avoid dissension, on the theory that the workers are best served by solidarity at all levels. Yet there is a major difference between the UAW and the political parties. What isn’t clear is whether the union can survive, or more to the point, remain relevant. The UAW is now far less important than it once was. They are trying to put a good face on it, but outgoing union president Bob King’s four years in office were pretty much a failure. King wanted to be the next Walter Reuther, and lead the union to a new era of greatness. The key to that was going to be organizing “transplants,” foreign automakers manufacturing cars in America, mostly in the south. But the UAW failed to organize a single one, even failing to win a union vote in a Volkswagen plant in Tennessee where the ownership favored having the union represent its workers. Sometime soon, perhaps as early as next year, there will be more auto workers in this country not represented by the union than there are ones who are – which could mean a death blow to the UAW. 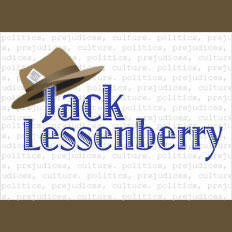 Bob King’s most colossal blunder may have been blowing vast sums on a futile attempt to get collective bargaining protected by the Michigan Constitution – which backfired so badly that in revenge, Republicans managed to make Michigan a right-to-work state. True, the membership decline stopped, at least temporarily, under King’s watch, due largely to the UAW adding non-automotive workers. Yet a union that once had more than a million and a half members now has fewer than 400,000. And presidents before Bob King saddled the union with the biggest poison pill of all: A two-tier wage system which means new assembly line hires are paid barely half what older ones make. They agreed to that to save the auto industry itself. But next year, the union will have to negotiate new contracts with the Detroit Three. Instead of being willing to drop the lower wage tier now that the industry is again profitable, Chrysler boss Sergio Marchionne has said he wants higher wages phased out. The next contacts will be crucial. About a century ago, the nation’s most powerful union was the IWW – the Industrial Workers of the World. Today, they represent a fabric shop in California. The auto industry’s union’s future remains to be seen. NEW YORK (AP) - A filing with the U.S. Department of Labor shows the United Auto Workers' membership grew by nearly 9,000 people last year. UAW's membership in 2013 was 391,415, compared to 382,513 in 2012. The union has been steadily adding members since 2009, when General Motors and Chrysler filed for bankruptcy. The United Auto Workers is blaming outside interference for its defeat this month in a union election at a Volkswagen plant in Chattanooga, Tenn. 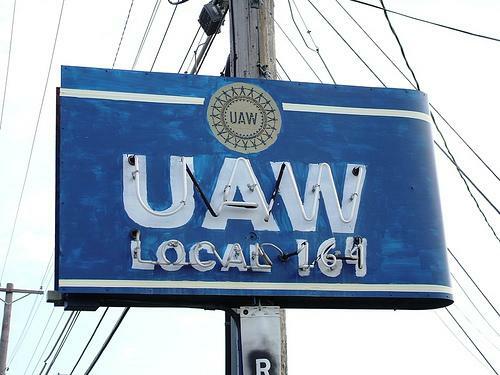 The UAW filed an appeal of that vote today with the National Labor Relations Board. In the days leading up to the vote, numerous Tennessee politicians threatened to kill millions of dollars of state incentives for an expansion of the plant if the workers voted to unionize. 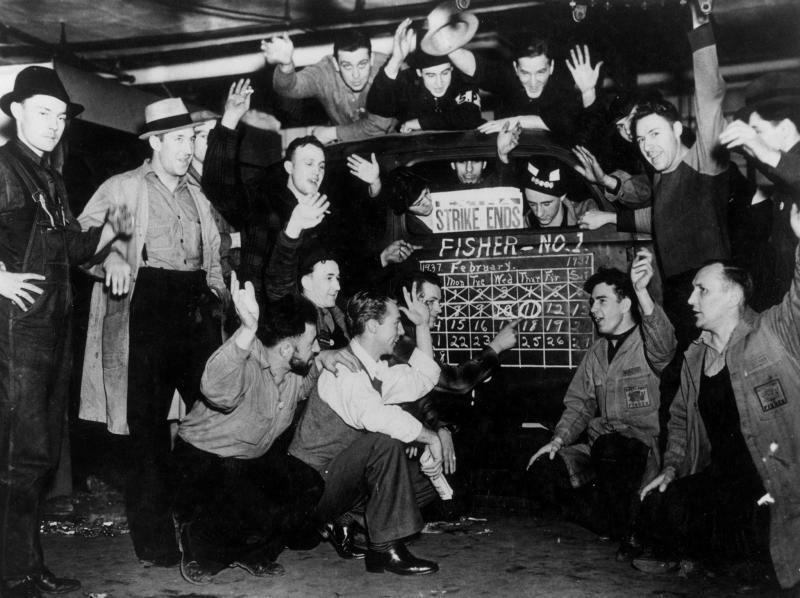 In the end, plant workers voted down the union by a narrow margin.